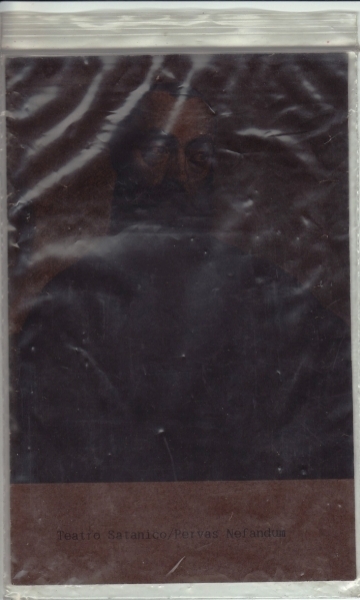 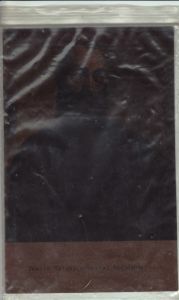 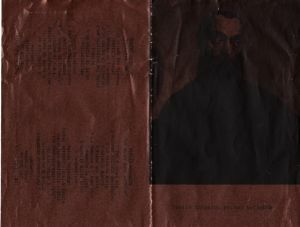 split-tape album inside a nylon bag. 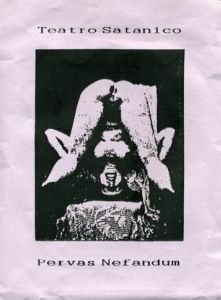 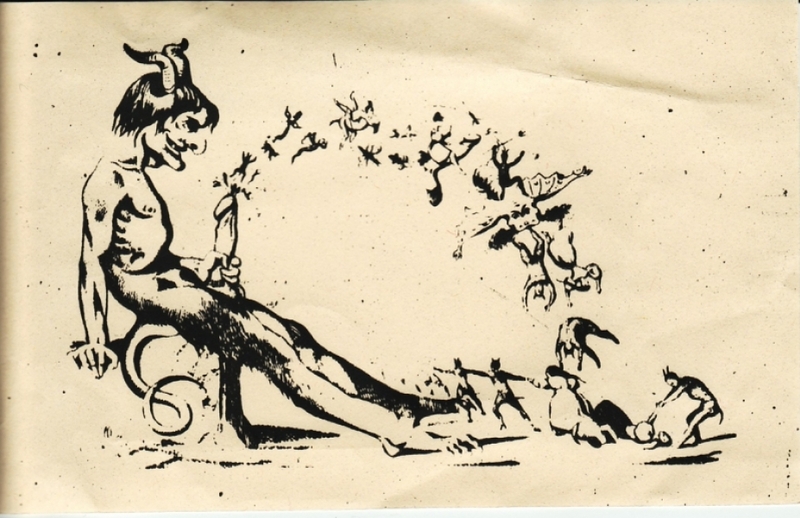 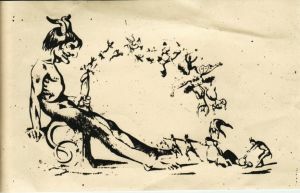 The first edition came with a brown paper inlay, a rusted nail and a cream-color flyer insert with the "wanking Devil" illustration. 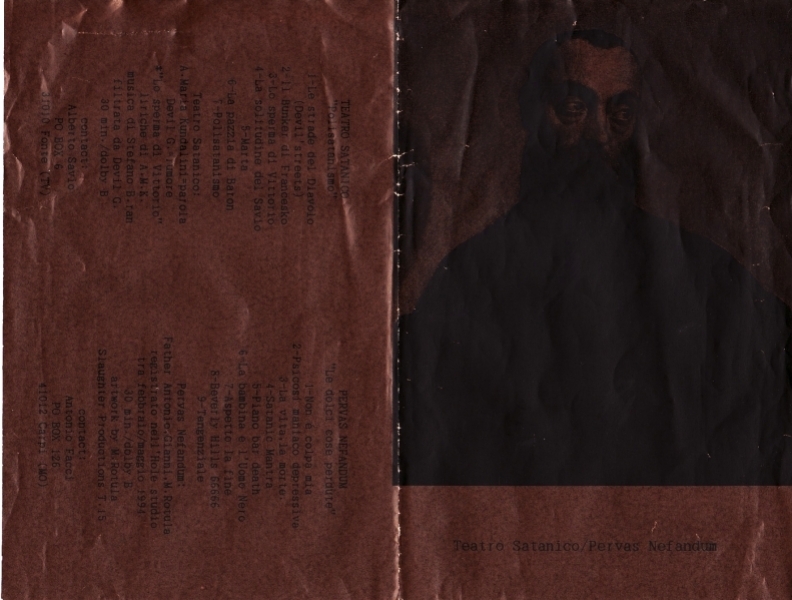 "LE DOLCI COSE PERDUTE", the other side, contains tracks by PERVAS NEFANDUM.